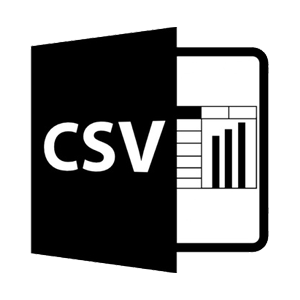 CSV stands for “comma separated values” and is one type of spreadsheet file. It only supports one sheet and is often a simpler, more rudimentary version of an Excel spreadsheet. Cannabis Big Data can pull out data from any CSV file in your organization to collate against other relevant information.